Join Team Fort Lauderdale to compete at the JCC Maccabi Games & ArtsFest in Detroit, Michigan. We are now recruiting for our 2019 delegation and are calling all artists and athletes between the ages of 13-16 (age 17 allowed for artists) that live in Broward County. 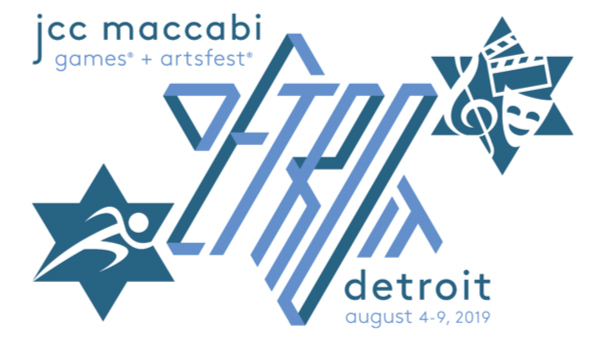 Join 150+ participants, when we travel to this Olympic-style competition and performance program at the 2019 JCC Maccabi Games® & ArtsFest® in Detroit, Michigan. Tryouts and auditions are required. For more information, contact JCC Maccabi at 954.434.0499, ext. 355 or 319 or browardmaccabi@dpjcc.org. The first North American JCC Maccabi Games were held in 1982 with 300 athletes. Due to overwhelming interest, Regional Games were added in 1985 to augment the even-year Continental Games. 1997 marked the first time that the Games were held simultaneously in six American cities with 4,400 participating athletes. Since their inception in 1982, the Games have grown from a small pilot project in one host community to an Olympic-style sporting competition held each summer in multiple sites throughout North America. The JCC Maccabi Games are the largest organized sports program for Jewish teenagers in the world.